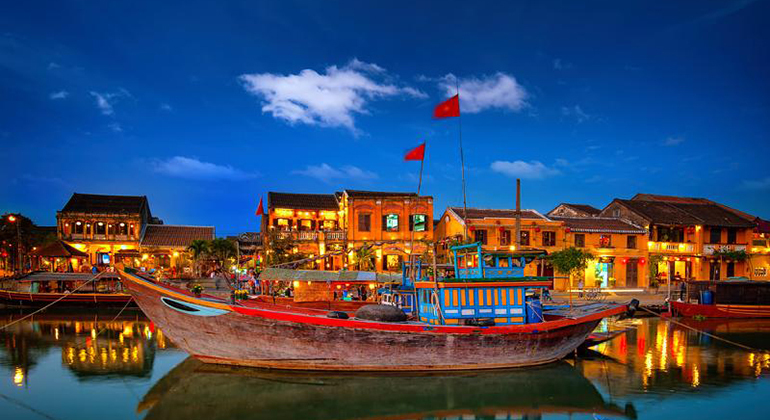 Hoi An and Hue are the two cultural cities in Central Vietnam. Hue is 124 kilometers away from Hoi An. Choosing on how to get from Hue to Hoi An is crucial to get the most out of your trip. In this article, you can compare famous options before you decide which one to take. 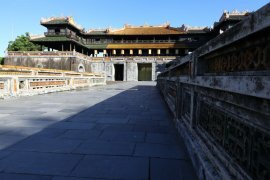 Hue was the Imperial City of the last Vietnam’s royals – Nguyen dynasty. Historical sites and artifacts are everywhere in the Thua Thien-Hue province serving as proof to the majestic reign of all the 13 emperors. 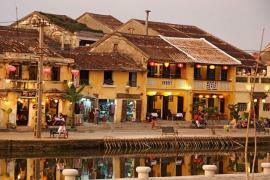 While Hoi An is a well-preserved famous trading port that dates back as early as the 14th century. The Ancient Town promises a time travel vibe while walking along the French colonial houses, Chinese temples and Japanese shops. You do not want to skip either of these UNESCO recognized World Heritage Sites. One of the most sought after mode on how to get from Hue to Hoi An is the backpacker’s favorite, motorbike. Feeling the air against your skin while driving on the highway with a scenic is definitely satisfying. But please note that, you have to be an experienced motorbike rider and owns a valid international driver’s license before you hop on your motorbike. You may have heard from other backpackers that Vietnam is not really strict with this law but Central Vietnam is totally different from the big cities like Hanoi and Ho Chi Minh. Aside from this, the route is not easy, make sure you are at your best health condition and have enough great driving skills. 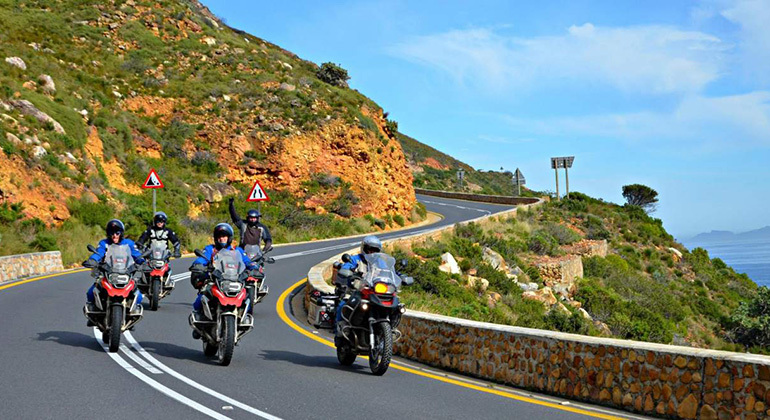 If you think you can not handle this but still want to ride on a motorbike, simply hire a driver with you. This option is common for Hue to Hoi An route due to dangerous twisty road in Hai Van Pass. Shuttle bus is your cheapest way to get to Hoi An from Hue. Its affordability though comes with some drawbacks. First, since it is the cheapest option, it is always crowded. Bus driver usually stops to pick up passengers along the way, no matter how crowded the bus is, the bus conductor will always find a way to place another passenger on the bus. 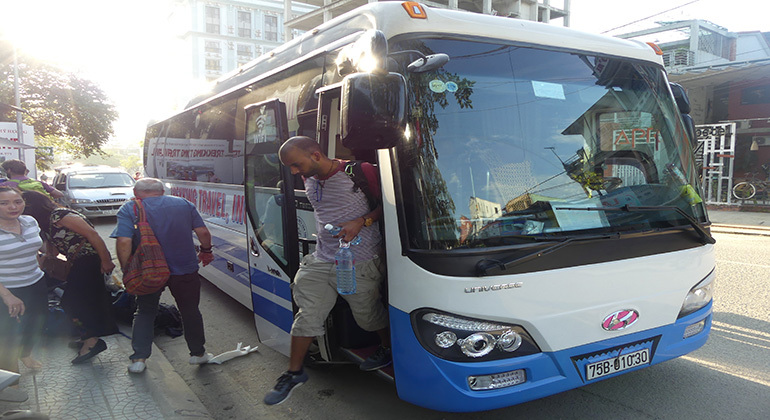 Both locals and tourists would normally take the bus from Hue to Hoi An as it is convenient with only one stop for a 15-30 minute break on the way but the ride would not be as scenic as getting on a motorbike or private car. Buses use a different route and bypasses the Hai Van Pass which has the best panoramic view of Central Vietnam’s landscape and seascape. 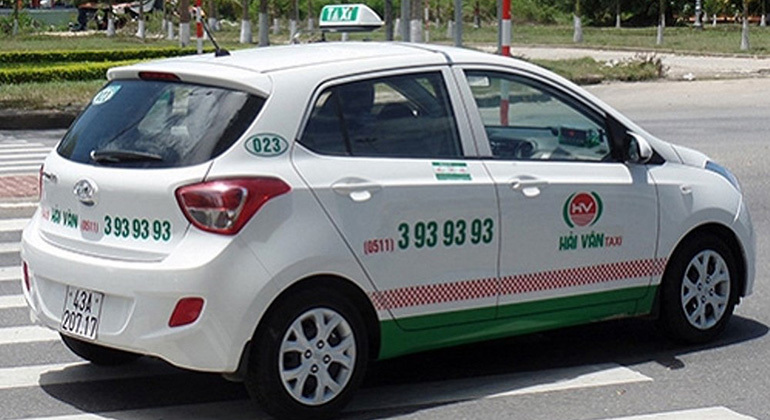 This is one of the most convenient way to get from Hue to Hoi An as you can hail taxi anywhere within the city but this option is no longer preferred by many due to boom of private car services. 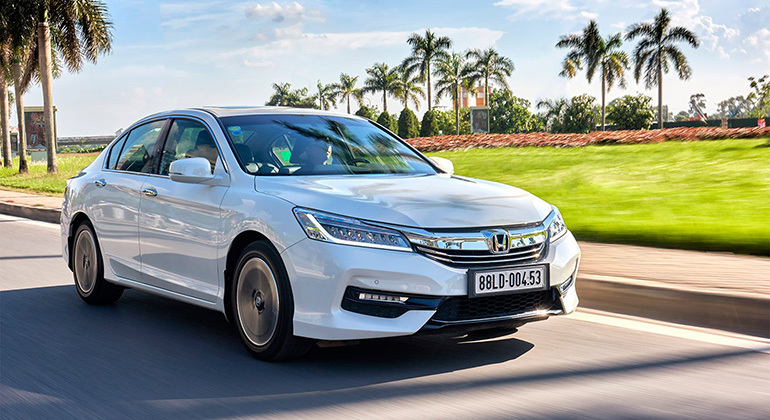 Travelers are smart enough to know that getting a metered taxi from Hue to Hoi An would actually cost more than deluxe private car service that offers stops and tours along the way. But if you still find yourself getting a taxi, just note that it is better to negotiate before getting in as it would definitely be expensive if you let the meter run the whole trip. 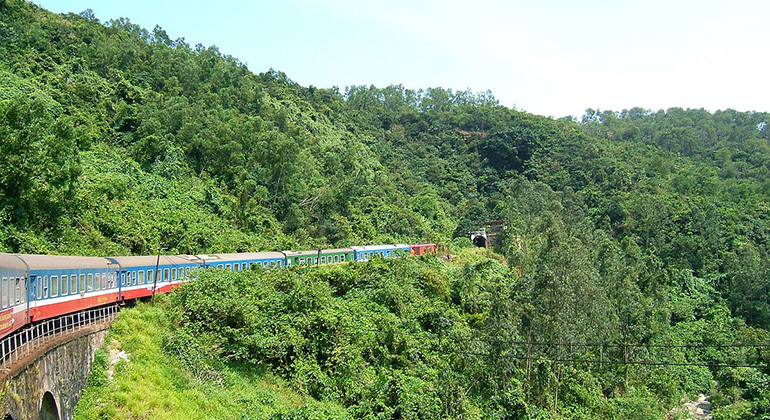 The most preferred way to travel in Vietnam as train is affordable and offers the best scenic ride. Unfortunately, Hoi An does not have a train station. I know it’s a bummer, it would have been the perfect way to get from Hue to Hoi An as train is by far the safest way to travel in the country. The view from the train car while traversing the Hai Van Pass is spectacular. If you want to get on the train, you’ll have to get off in Danang Train Station and find another way to get to Hoi An. There are several ways to get Hoi An from Danang as well but it is a little inconvenient if you are not traveling light. The bus stop is a little far from the station and there is this fear of getting scammed by taxis. Private car is relatively new way on how to get to Hoi An from Hue. Due to the drawbacks and limitations of other means of transportation, travel agencies started offering private transfers to travelers. Hue to Hoi An car transfer is perfect as Central Vietnam has mostly hot weather, it saves tourists from nasty sunburn since you do not have to get on a motorbike anymore to make your trip exciting. 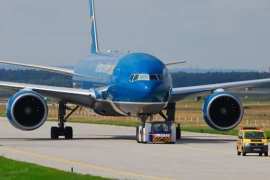 It is also relatively cheaper by the long run most specially if you are traveling with family or friends. But the price and convenience are not highlight of this service, it’s the tours included in the service. 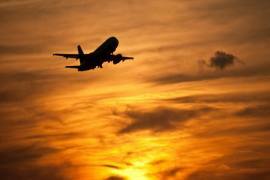 If you get a private car, you can stop in some major tourists destinations along the way without paying extra. The long white Lang Co beach, the beautiful Lap An Lagoon at the foot of Bach Ma Mountain, the must-see Hai Van Pass, the famous My Khe beach and the majestic Marble Mountain are some these destinations where you can stop, enjoy the view and swim.